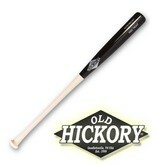 Mike Trout’s Old Hickory MT27 is now available! 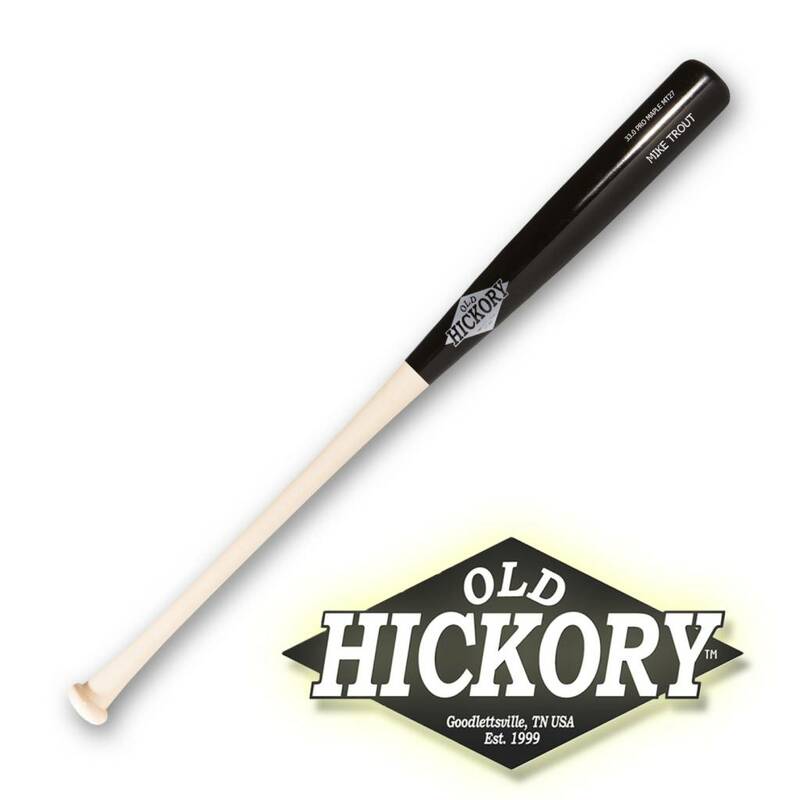 Swing the same Old Hickory bat that Mike does. The MT27 can be customized with your choice of colors and your name on the barrel. You can also order Mike’s exact bat, complete with his name engraved. The MT27 features a long barrel with great balance for maximum production.